On June 26, 2018, Alexandria Ocasio-Cortez won a landslide democratic primary against the longtime incumbent, Joe Crowley, despite being far behind in the polls. Crowley was seen as the heir apparent to Nancy Pelosi as future Democratic House leader. In November 2018, she’ll face off against her Republican counterpart for the Senate seat (New York Congressional District 14). 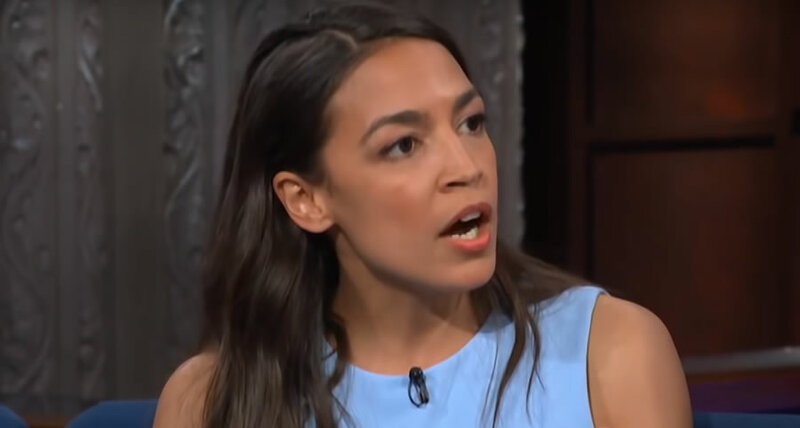 While independent left-wing media outlets have been largely gushing with excitement, right-wing media outlets have been criticizing Cortez nonstop, and her early gaffes have certainly given them some ammunition. Alexandria Ocasio-Cortez is only 28-year-old, has no political experience, and dubs herself a democratic socialist. Furthermore, the word “socialism” carries with it much baggage. While it’s true that younger voters understand that its modern usage refers to the sort of economic models we find in Canada, the UK, France, and various Nordic countries, outlets like Fox News will continue to insist that she means Venezuela, and they will continue to pretend that this is what she means (and they’ll continue to ignore the ongoing economic sanctions as a potential contributor to Venezuela’s economic troubles). These arguments no doubt work with voters within the Republican base, it remains to be seen if they will work with swing and independent voters, who are more likely to understand the difference. There is growing indication that the old political calculus is fast becoming obsolete (if it hasn’t already). We saw indications of this with President trump’s victory, which flew in the face of contemporary polls, including Nate Silver’s model which proved far more effective than traditional polling methods during the 2012 Presidential election. The percentage of disaffected voters continues to grow, and candidates are finding ways to motivate those outside of the “likely voter” pool. Why did Ocasio-Cortez win such a landslide victory despite being so far behind in the polls? Simple: The polls measure likely voters. Cortez appealed to, visited and motivated people outside that pool. The effect here cannot be understated. 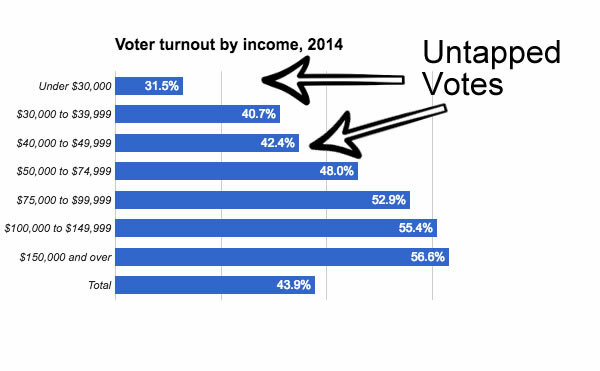 Studies have shown that voters below the poverty line (those more likely to vote for left-leaning policies) are far less likely to vote. Cortez was able to inspire votes from this demographic. To a certain degree, President Donald Trump was able to do this as well with disaffected voters. While the POTUS’ detractors are busy expressing incredulity that so many people could vote for someone with his less-than-appealing qualities, they are missing the point. There are many disaffected voters who voted for him because the ongoing political back-and-forth was still leaving them without work. Trump, for all of his dislikable qualities, represented the chance of something different for people who felt they had nothing to lose at this point. Ocasio-Cortez offers a similar platform. The application of the word socialism has changed over time. While many from older generations still insist that it refers to the actual lack of private sector, younger generations understand in terms of how the word has actually been used in the last decade or so. Industrialized nations have strong social safety nets and public programs, and some of them more than others. Yet, these economies are still capitalist. Socialism, as used in a modern context refers to this model. In this regard, the United States is already socialist (but less so than its Canadian and European counterparts) given programs like Medicare, Medicaid and Social Security. The use of the word “socialist” by Ocasio-Cortez and other Justice Democrats does seem to further split the Democratic Party. This is likely due to the historical baggage tied to the word, and the fact that older voters may very well still associate the word with its cold war usage. On the other hand, the Republican Party and right-wing media outlets have been referring to people like Barack Obama and Hillary Clinton as socialists for years now. The attack may no longer be very effective (for comparison, many Democrats have accused Republican presidents and other officials of racism for so long, that it no held much weight when they applied to Donald Trump). Furthermore, Bernie Sanders has openly used the word socialism and he is currently the most popular politician in the United States. What Cortez is proposing is a step further in this direction, with programs like Single Payer Healthcare (which is essentially Medicare for everyone), tax-funded college/trade school and more investment in green technologies. This is where the information silo that not exists results in a rift over how these policies are perceived. Those within the Fox News-to-Info Wars distribution will be sold the idea that these are radical policies that will take the United States into uncharted waters. These outlets will mostly ignore the actual pertinent economics models (Canada, Scandinavia, Norway, The UK, etc) and constantly mention Venezuela (blaming socialism for its economic troubles and ignoring the effects of US-imposed sanctions). More informed voters will realize that there is nothing radical about this. The US healthcare industry is already largely socialized. Single payer would simply expand Medicare to all individuals. Taxes would increase to pay for this, but those taxes would simply be replacing premiums being paid to private insurers. 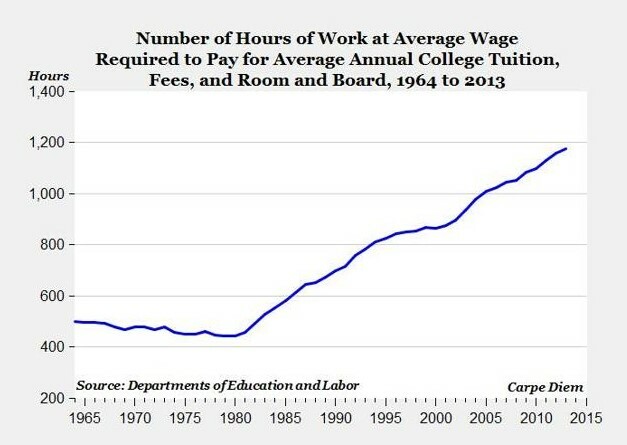 Free college sounds radical but it was once free (rising costs have simply outpaced the rise in tax finding). The green new deal is not much different than the federal investment into the auto industry during World War II. Furthermore, we have finally reached the threshold where the green sector is not only a viable job creator, but renewable energy is now on par with fossil fuels. There is a growing gap between the published monthly Bureau of Labor Statistics U-6 report, and what many Americans are experiencing in terms of economic hardship. The U-6 measures employment rates among those actively seeking employment, meaning it simply ignores those who’ve given up looking for work. Furthermore, the jobs being created are increasingly lower paying. 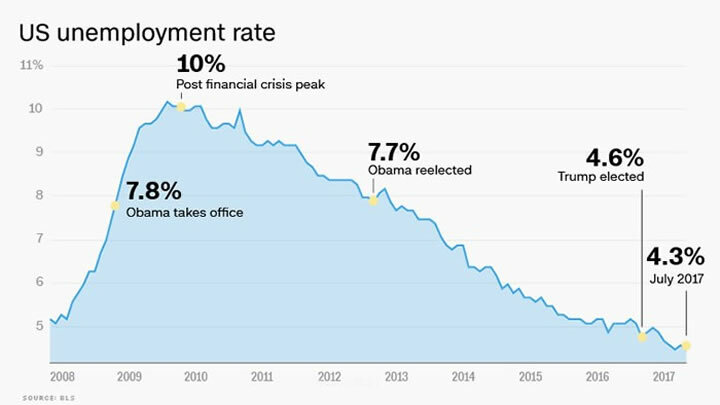 This is in part why, despite the twenty months of month-over-month job creation and dropping unemployment rates during Barack Obama’s time in office, countless disaffected voters felt disenfranchised. This schism between the published U-6 numbers (and for that matter, rising stock market and GDP, both of which have also been growing since 2009), and what millions of Americans are experiencing economically make traditional economic indicators less and less effective for predictive models. Furthermore, income inequality has continued to grow. The point: The fact that traditional metrics are largely positive masks the pain being felt by a large percentage of the population, especially those living in poverty (which, as mentioned earlier, appear to be motivated by the policies being espoused by Ocasio-Cortez). Hence, don’t expect the positive metrics to play the same role they would have in the past when these indicators were more in line with whatever voters were experiencing. 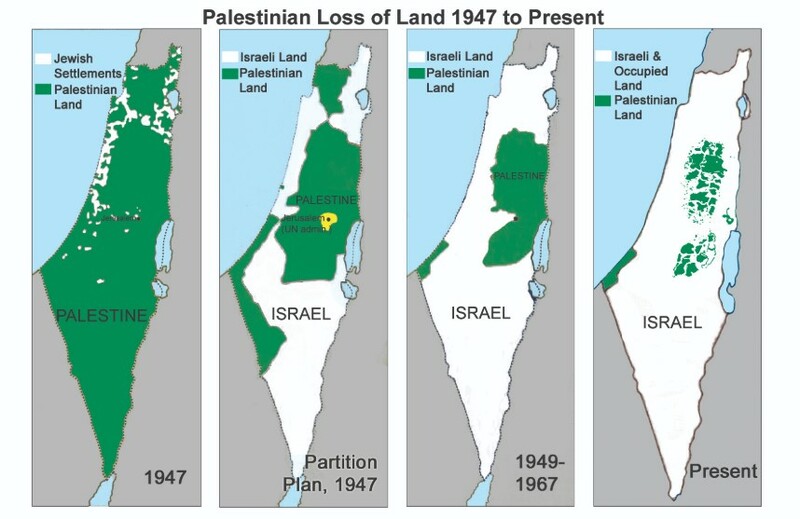 In a recent interview, Cortex referred to the “Israeli Occupation.” When pressed on what she meant, she mentioned the settlements, backpedaled a bit, then stated that she is not the expert on foreign policy. Right-wing media has had a field day with this. This is an interesting situation because it’s clear that she is actually correct, but simply lost confidence in her assertion and backpedaled. Right-wing pundits are essentially criticizing her for her intellectual honesty, and not pretending to be certain on something she wasn’t actually certain of (the take-home lesson being, that pretending to know what you don’t know is actually a virtue). Under the traditional political calculus, this is certainly a “mistake” and perhaps it will prove to be even under the new paradigm. However, it may not be. Something has shifted, and it’s difficult to describe. Many of the old rules are becoming less pervasive. This may very well be the influence of the Internet and streaming video, where long-form interviews are shedding light on the inadequacy of the old, structured television format, where debates are won by who sounds the more self-assured, and who has the most clever things to say (facts and honesty being a tertiary consideration). Furthermore, the growing distrust of “politics as usual” could mean that the sort of candidness of intellectual honesty is seen as a strength, not a weakness. At this point, she is running for Senate in NY CD 14, not for POTUS. Hence, some of her early gaffes may not be so detrimental for this campaign.